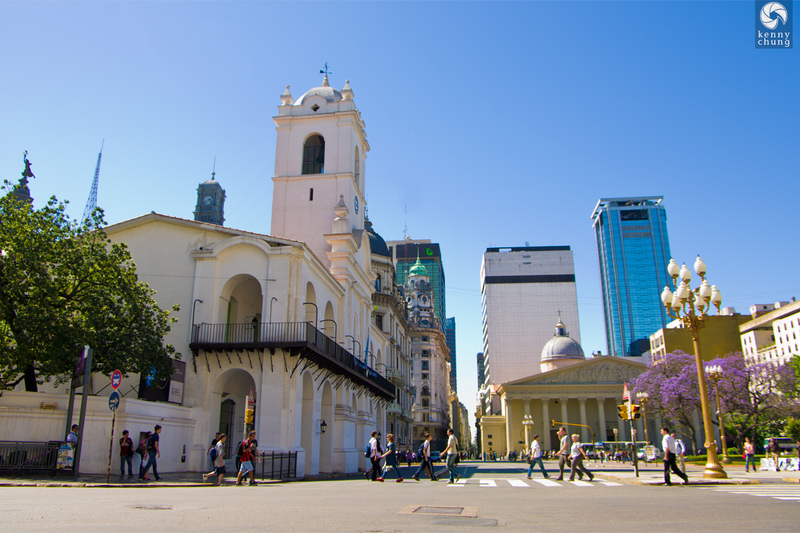 After lunch at Cafe Tortoni, we visited the historic barrio of San Telmo. 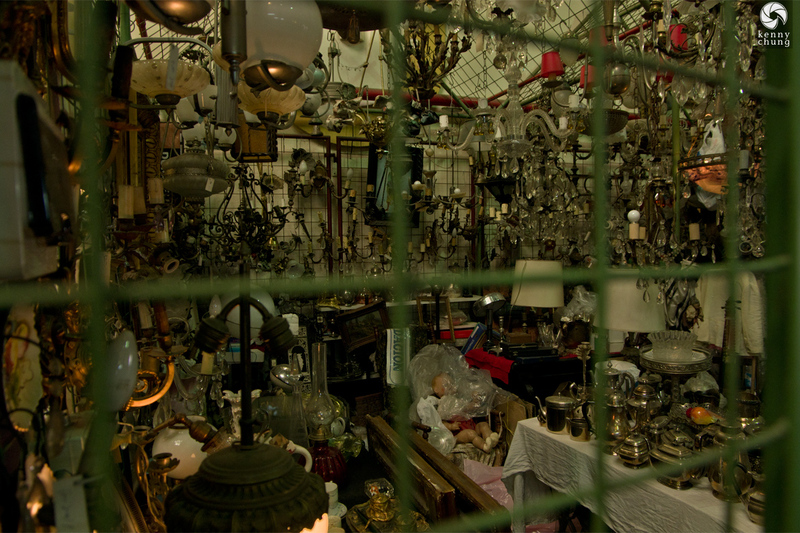 We were told there were many antique stores and fairs to be found, but we were really not prepared for the breadth of depth of it all. 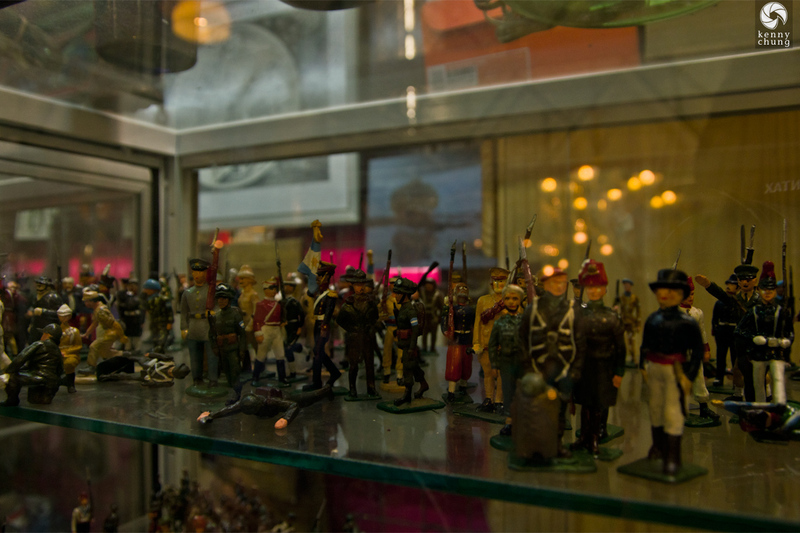 Unfortunately, I'm not much for antiques (and didn't have any room in my luggage for any more trinkets) so a lot of the value was lost on me, but it was still interesting to witness some of the history of Buenos Aires, both native and imported. 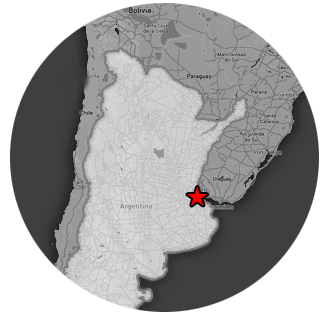 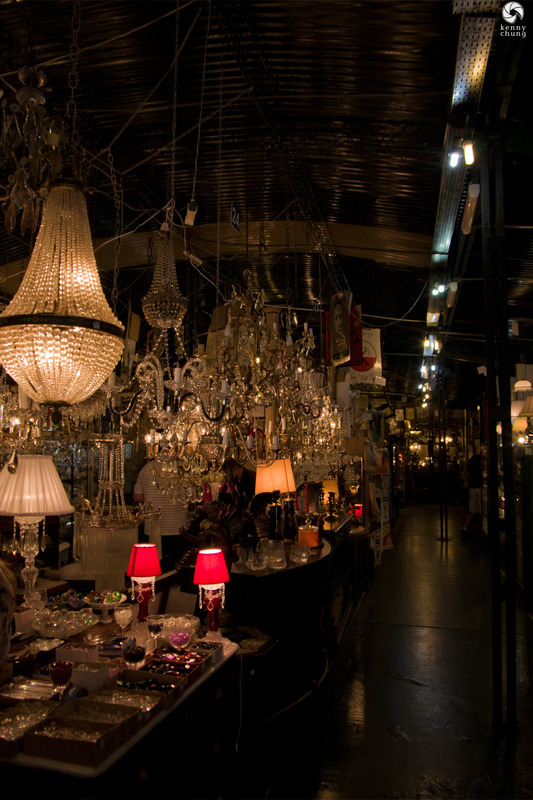 San Telmo is known for its myriad antique shops. 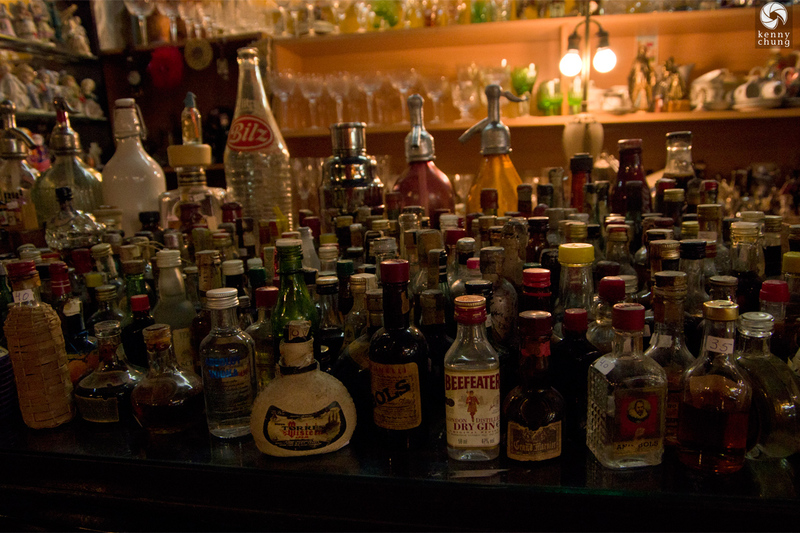 The first we visited was Mundo Antiguo, where we saw these mini liquor and seltzer bottles. 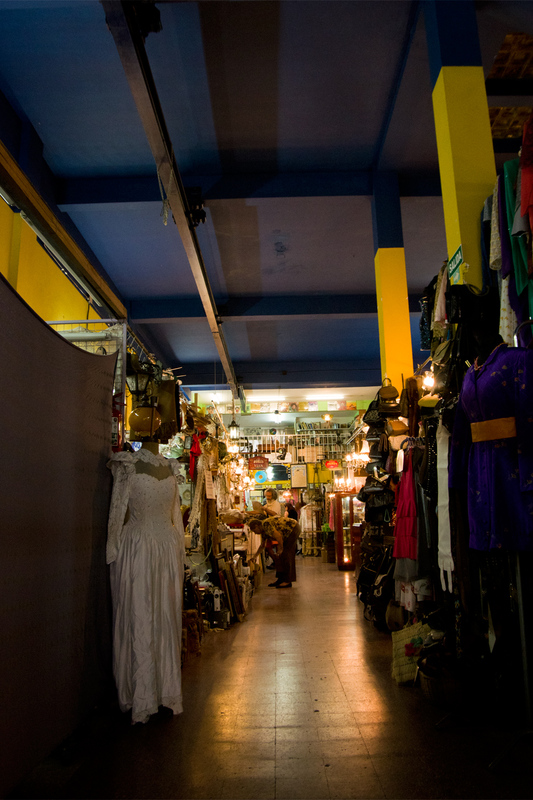 A vintage wedding dress inside Mundo Antiguo. 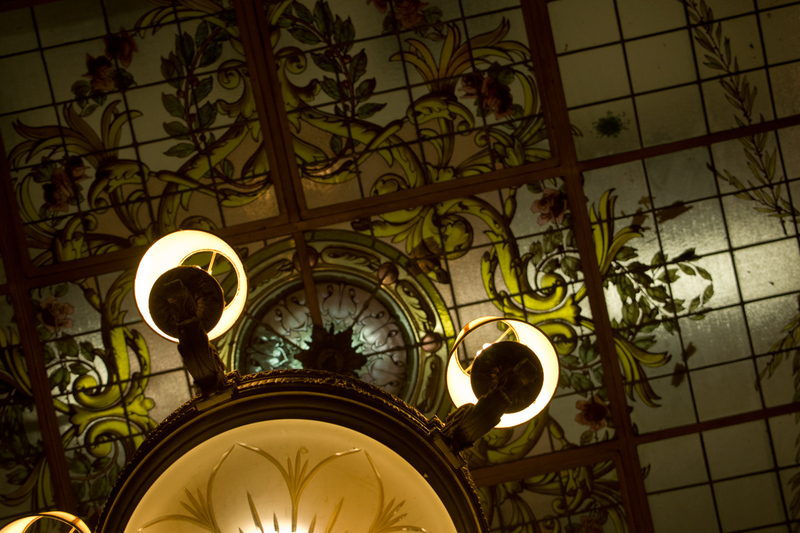 Even more chandeliers. 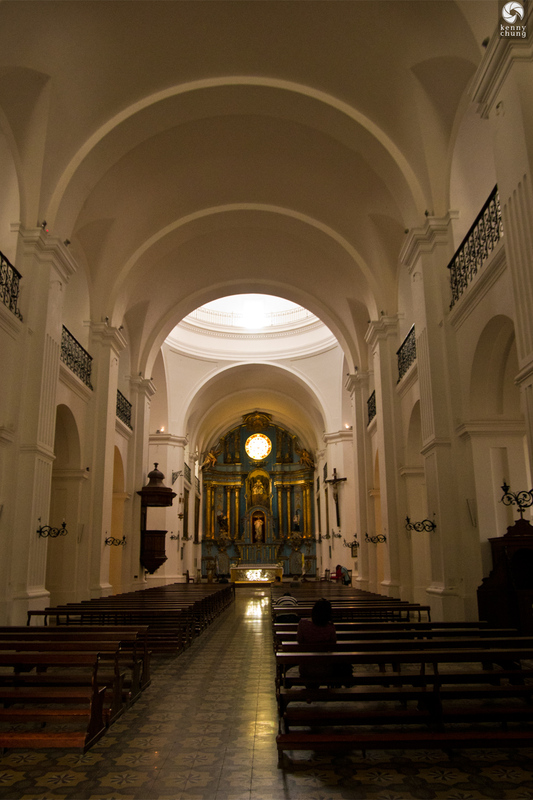 These were at the Galeria de la Inmaculada Concepci�n, which was a largely religiously themed flea market-type space. 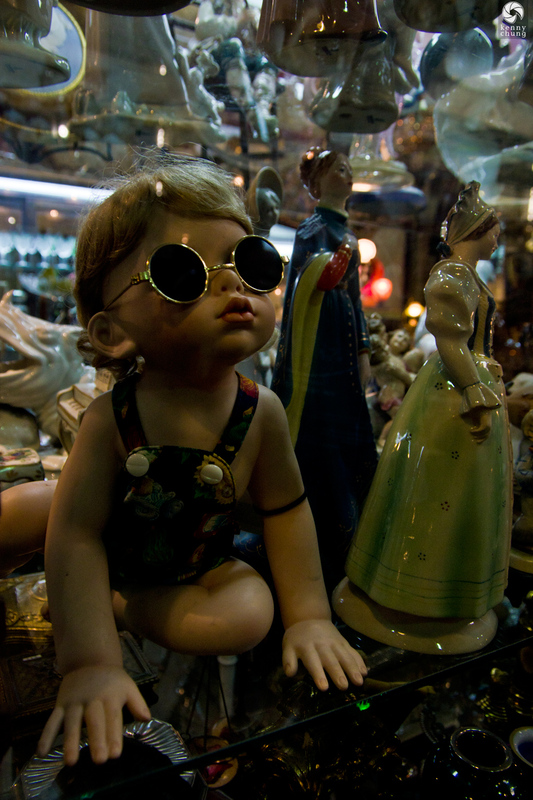 A large baby girl figurine wearing sunglasses. 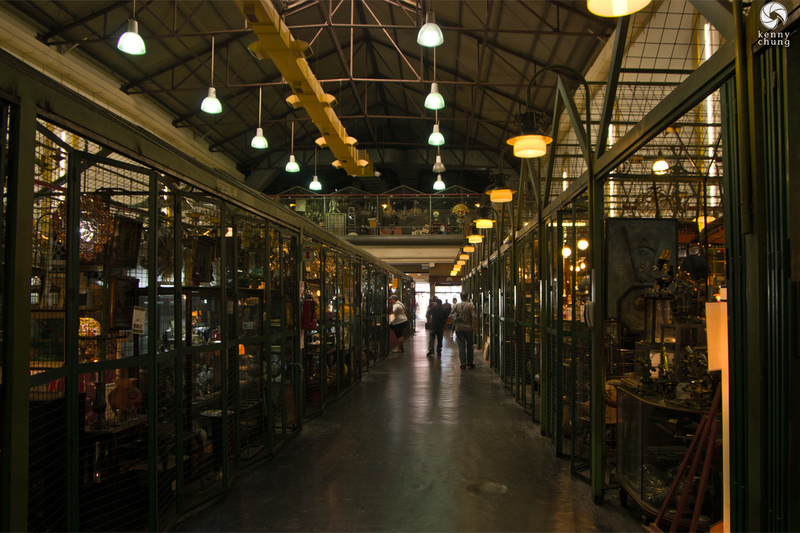 A shot of one of the two rows of shops at Galeria de la Inmaculada Concepci�n. 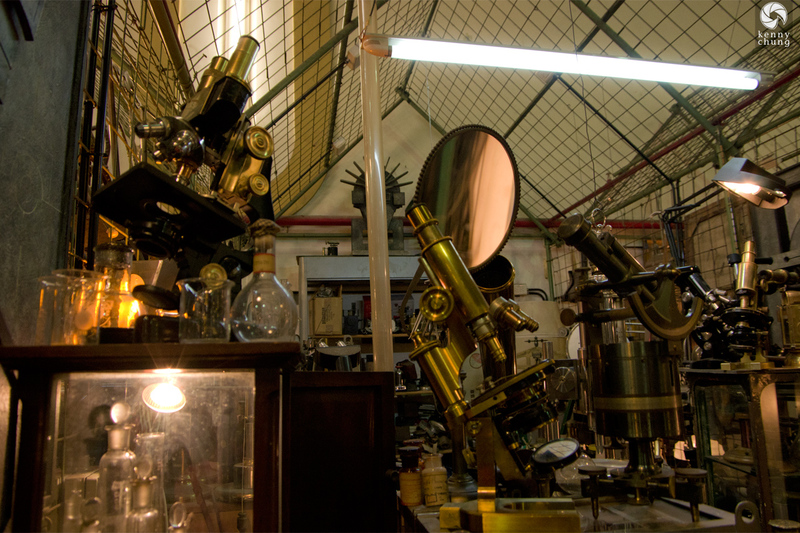 Microscopes, telecopes and other optics for sale. 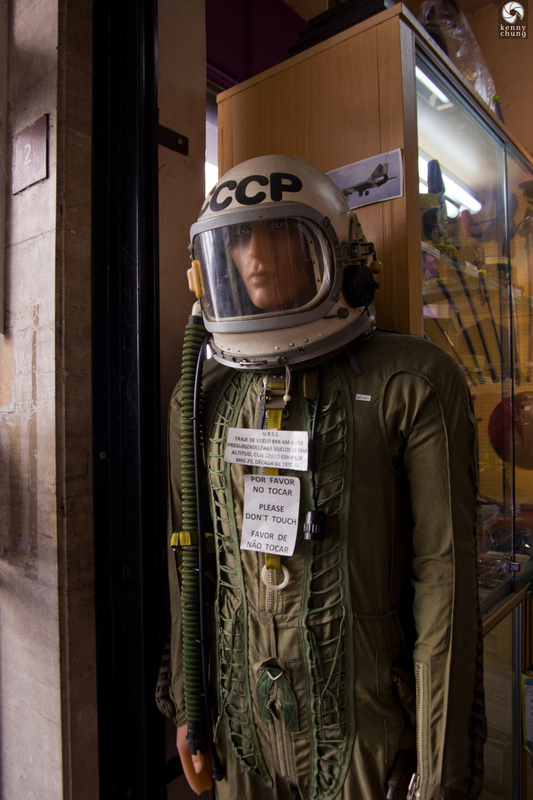 A Russian CCCP fighter pilot suit for sale at a peculiar shop. 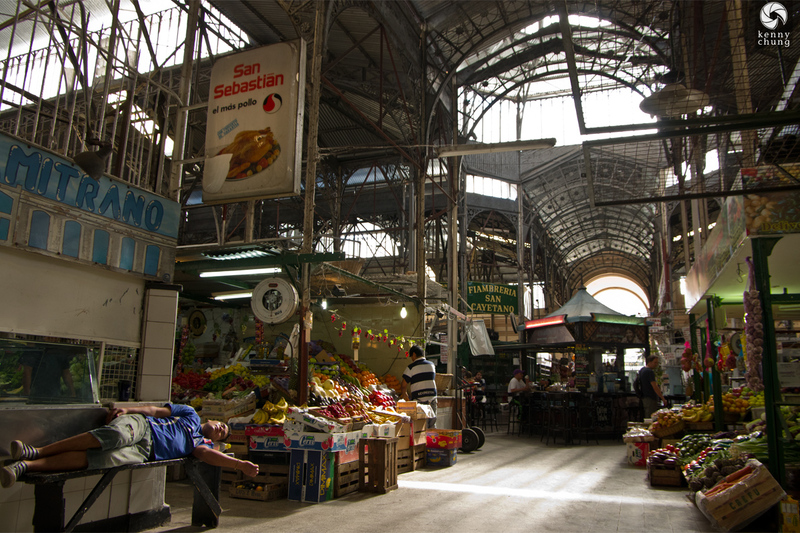 Just a guy taking a nap at the center of Mercado de San Telmo. 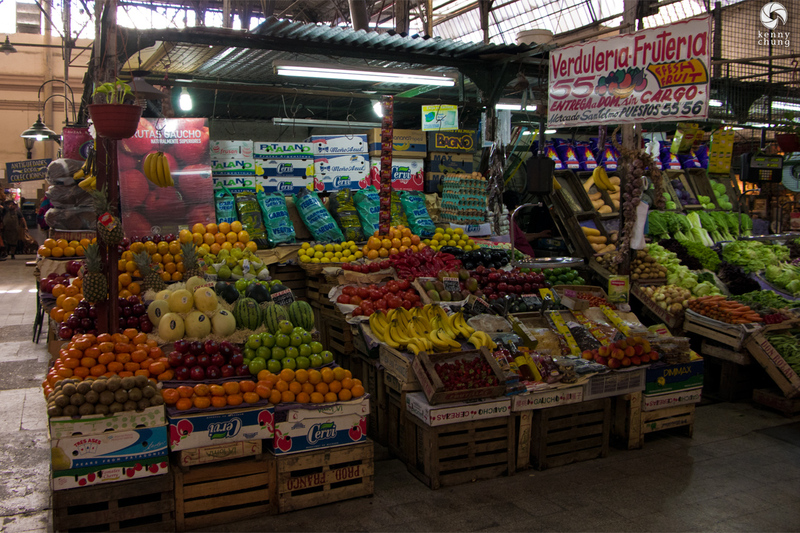 A fruit stand at Mercado de San Telmo. 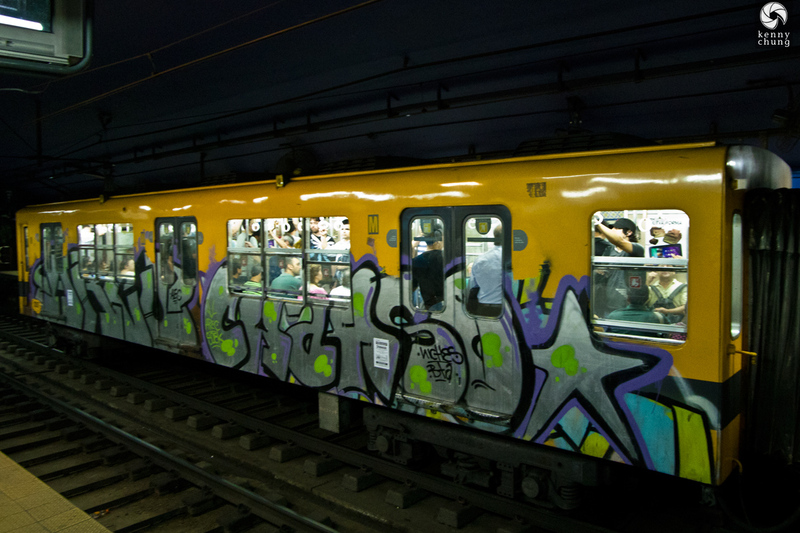 For the most part, the market wasn't all that interesting. 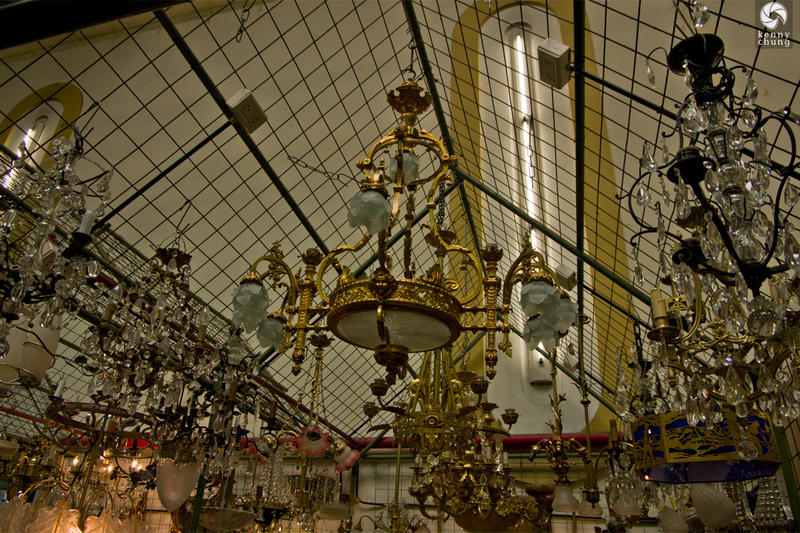 Lots of antiques though. 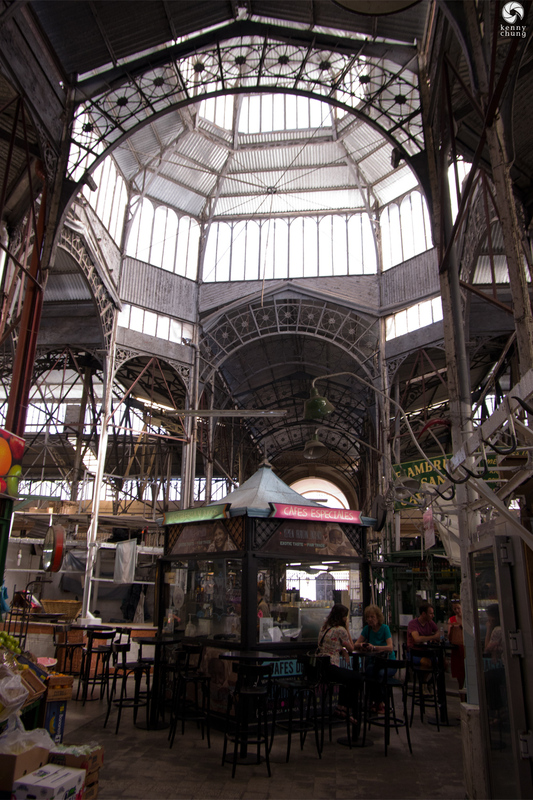 Skylight and Cafe at Mercado de San Telmo.